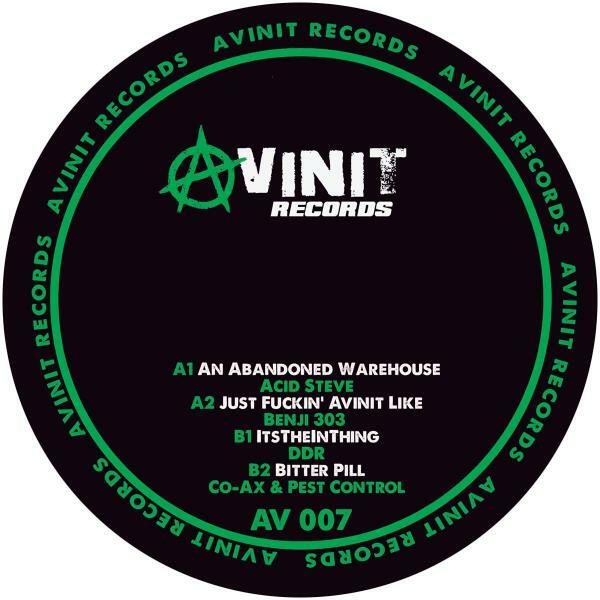 Acid Steve's Avinit label delivers 4 more warm and throbbing London squat party Acid Techno anthems from the heart of the London Acid Techno underground. Featuring some of the major players of the scene - Geezer/Secret Hero etc. 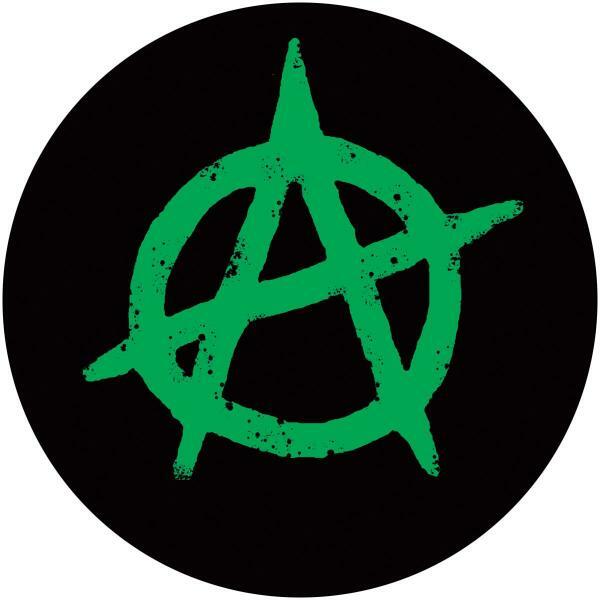 - and newer producers like Acid Steve himself, Benji 303, and Rats On Acid, this release is already being championed by the likes of Chris and Aaron Liberator.